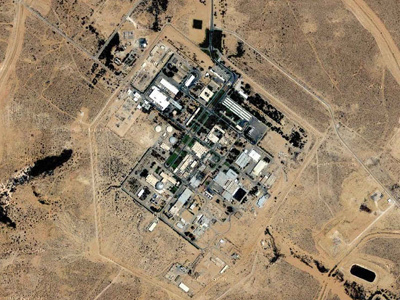 Experts from the International Atomic Energy Agency are hoping to “finalize a structured approach,” outlining what they can and cannot do during an investigation of Iran’s nuclear facilities. 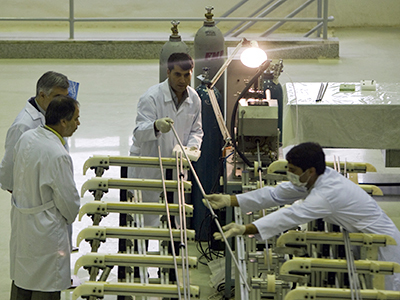 Progress on the IAEA’s investigations into Iranian nuclear sites ground to a halt a year ago. ­A fatwa, or religious decree, issued by Iran’s supreme leader prohibiting the assembly of nuclear weapons is legally binding for the government, Iran’s Foreign Ministry said ahead of possible progress in talks over the country's nuclear program. Western governments and international agencies including the International Atomic Energy Agency accuse Iran of developing weapons of mass destruction. The agency demands access to the Parchin military base southeast of Tehran in order to inspect it. 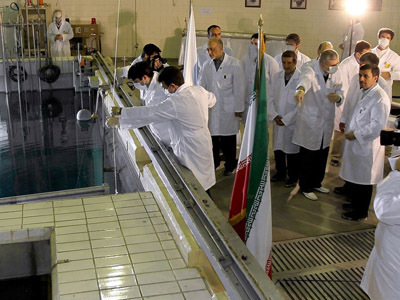 The agency has already visited Parchin twice, but IAEA experts believe that since the last visit in 2005, Tehran has tested elements of its nuclear weapons program there. Mehmanparast’s comments also come ahead of a new round of talks between Iran and the P5+1 group of nations which include Russia, France, the US, China, Britain and Germany, on its disputed nuclear program. The date of the next round of talks has not yet been announced. Washington and its allies accuse Iran of seeking to develop nuclear weapons. 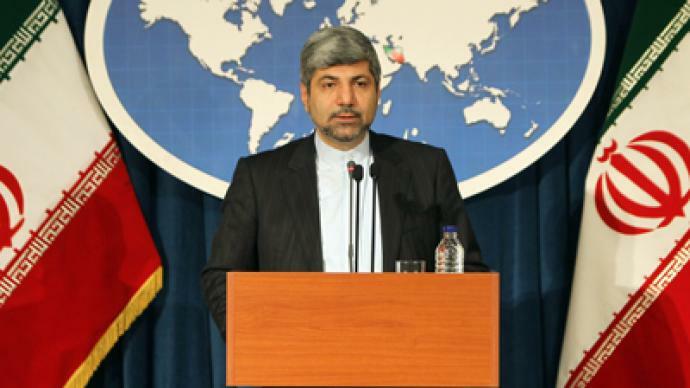 Tehran denies the charge, saying that as a signatory of the Non-Proliferation Treaty and a member of the International Atomic Energy Agency it is entitled to develop nuclear technology strictly for peaceful purposes.